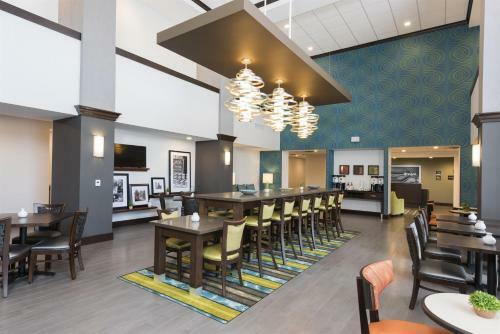 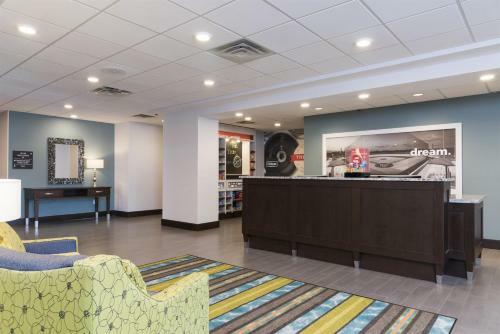 Hampton Inn Westfield Indianapolis is offering accommodation in Westfield. 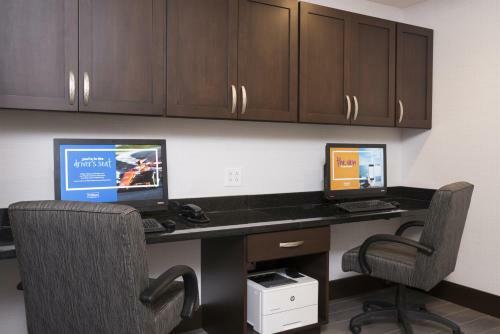 This 4-star hotel offers a 24-hour front desk. 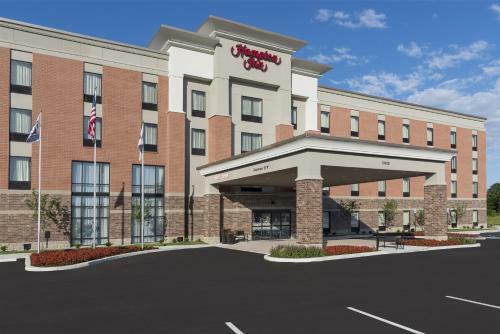 Indianapolis is 31 km from the hotel, while Lebanon is 28 km away. 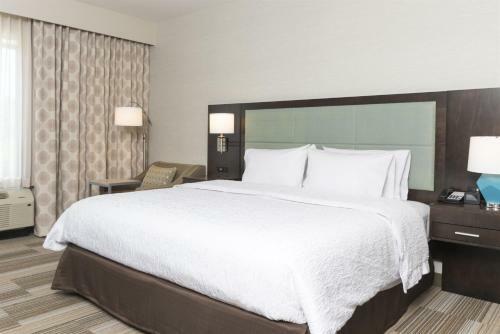 Indianapolis International Airport is 41 km from the property. 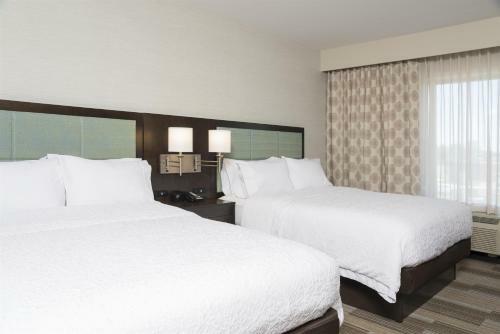 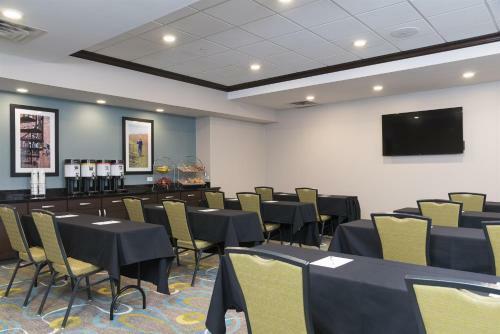 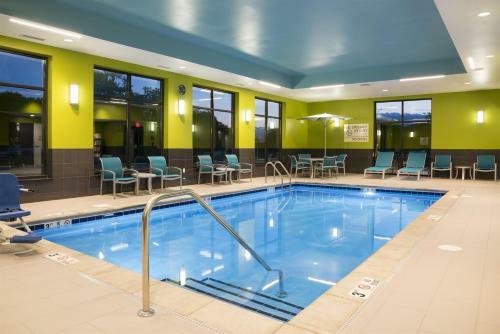 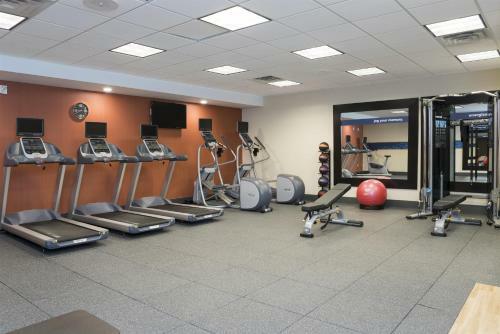 the hotel Hampton Inn Westfield Indianapolis so we can give you detailed rates for the rooms in the desired period.